Vegan Crunchwrap Supreme with chipotle mayo – Ahh Yes “The Crunch Wrap”, made famous by Taco Bell, and veganized by so many. Yeah for Us!! 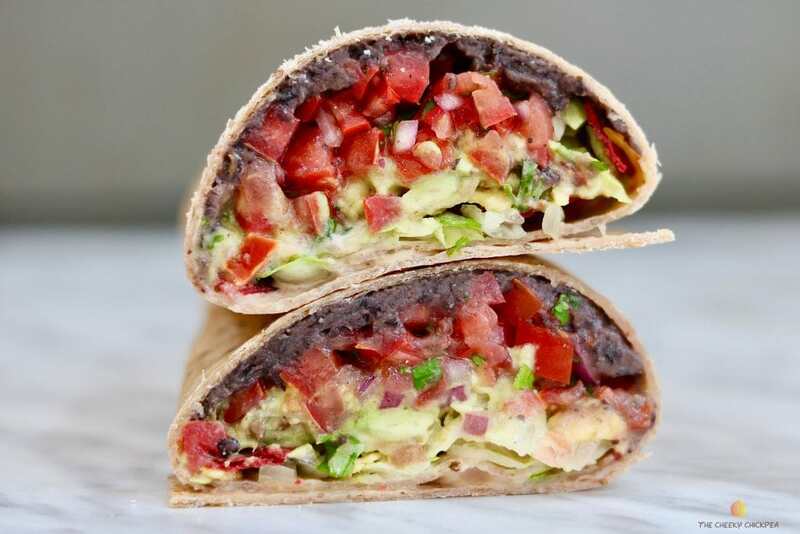 This is one of the BEST Vegan Crunchwrap Recipes you will ever try, absolutely delicious and pretty healthy too👍 Fresh Pico de Gallo and Guacamole, homemade refried black beans, crunchy tortilla chips and lettuce and of course the flavour bomb… chipotle mayo! YUM! 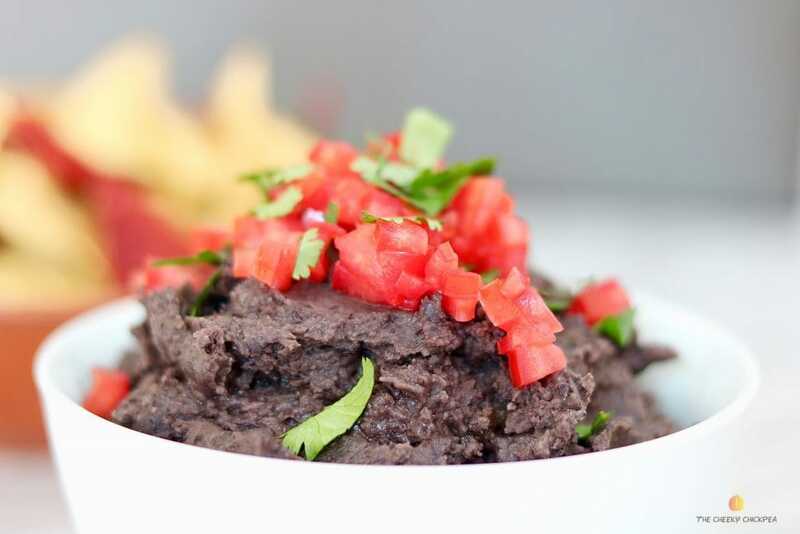 Mmmm these are the Best Refried Black Beans, so good and so easy. 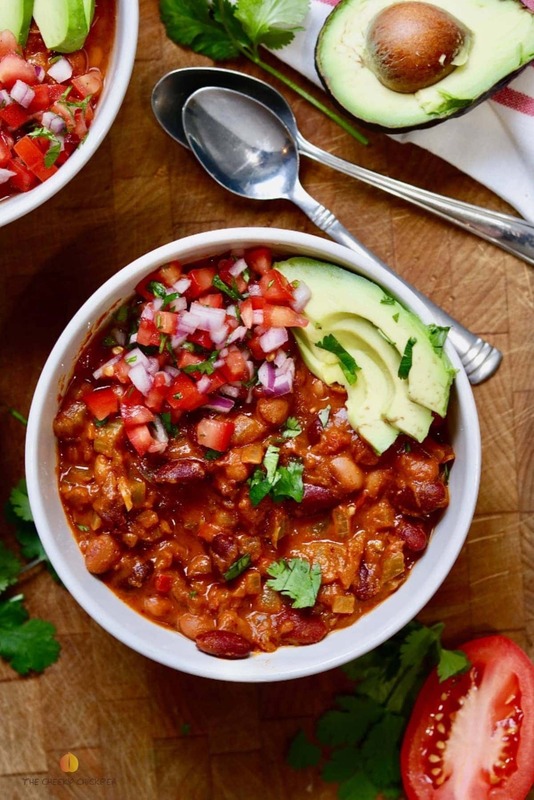 I love this recipe….